Join Clive, an anthropomorphic rabbit, and Wrench, the literal monkey on his back as they travel through time and space in a lead-lined 1950's fridge. All in an effort to stope the evil Dr Daucus and his plan for a rabbit-ruled world! Featuring time travelling, plenty of collectables, enemies, mini-games and tight controlling platforming. What a fantastic few months it has been! So much has happened in such a short period of time, I'll try and keep it brief! 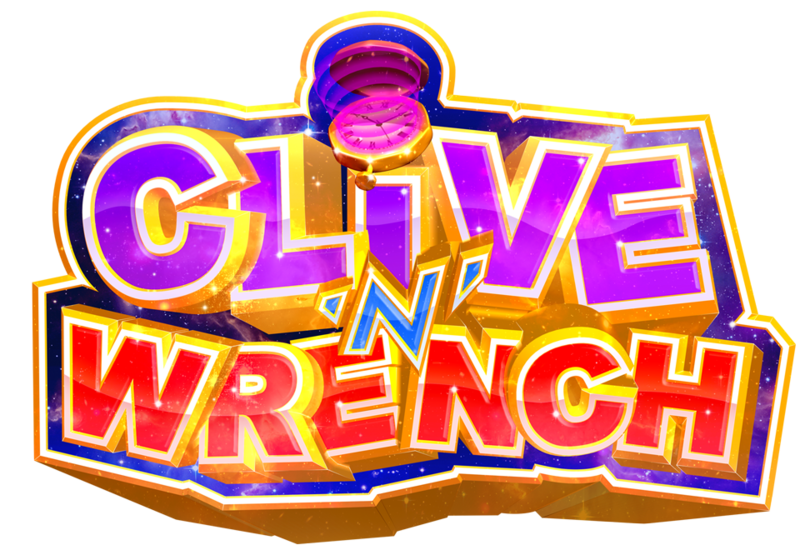 First up is CnW's engine upgrade: For the longest time Clive 'N' Wrench has been stuck in a very old version of Unity, finally we've made the jump to the latest version! This leap forward has notably improved performance across the board, and has allowed for new post processing effects that really add that extra layer of polish (as well as plenty of other little victories)! Added further controller support including Sony DS3/DS4 and generic third party pads. Moved several objects (including billboards) from places that made ledge grabbing an issue. Fixed several animation bugs to reduce sliding on occasion when transitioning from idle to walk. 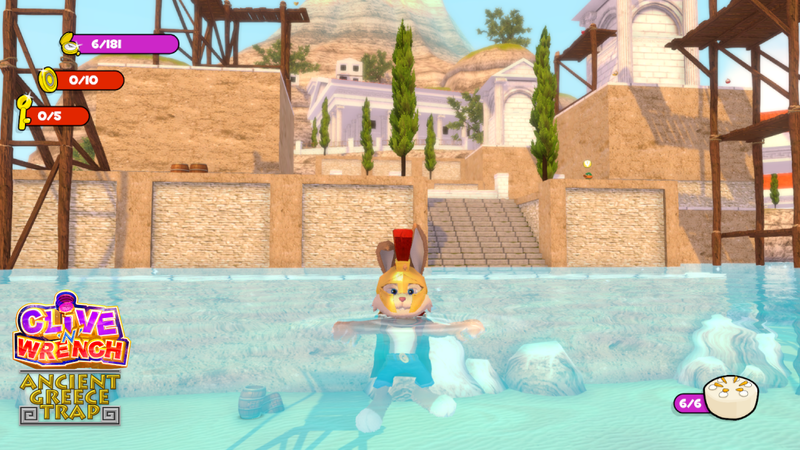 Added a more finished version of the belly flop animation and tweaked the physics. Made the sideflip a tad more lenient. Added a part of the hub world which now properly loads into Cajun Mob Bog, as opposed to you being thrown straight in! Increased performance by combining object meshes in several areas. Moved certain collectables to better guide the player to new/hidden areas. Fixed an issue with resolution scaling with certain HUD elements. I've also added a new dynamic music system to the Space Between Time hub world. Including 12 variations of the same theme, that shifts between each era appropriate section depending on where Clive is standing! As I mentioned before, there are several playthroughs on both YouTube and Twitch too! For example, here is an incredibly entertaining example from Gears For Breakfast's Jenna Brown! That about wraps us up for this time! As always, thank you so much for all your continued support. This experience has been a very humbling one, and I really appreciate people sticking with me for so long! Improved character animation, finished levels and lore! This game looks so awesome and would fit beautifully on the switch. Here's to hoping for a physical switch launch announced at some point! Whatever happened to the Wii U version? It was cancelled a little while back now. Unfortunately it was just no longer a viable platform for me to port to (especially with the Switch taking the world by storm). Apologies if that's a disappointment though! I'm a Wii U developer myself and still releasing on that platform. I was hoping this would come out there too. I don't care for the Switch at all. Sorry to hear it was canceled on Wii U. How can you "not care" for the Switch? Its a vastly superior platform. Speaking as someone who owns Wii, Wii U and Switch. The Switch is everything I always wanted from a portable system with the benefit of being better than the Wii U as a home console too. Wonderful work you did here. My Son son is game developer​ aswell. Praise God. 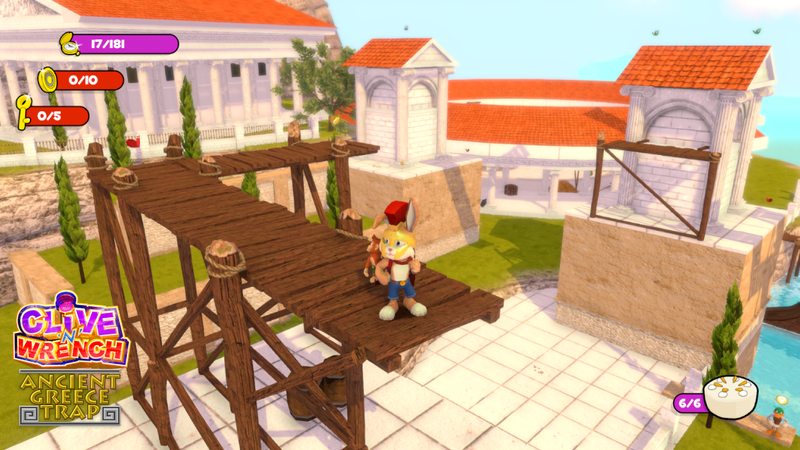 One issue I keep seeing with these kinds of cartoony 3D platformers is the lack of a unified art-style. The screenshots you have there look nothing like the 2D art. It is possible to get around this with a limited budget, for example A Hat in Time made use of a stylized aesthetic akin to cell-shading. I see where you're coming from, I think it's a subjective thing. Personally I don't think the 2D key are necessarily has to match the art style. I did try cell shading for a while, but it just didn't work as well as the style eventually settled on. I think of it like box art back in the PS1/PS2 days, it often featured high polygon renders which looked vastly different from the actual in-game models. Hey, would you happen to have a business e-mail address publicly available somewhere? I would like to contact you a little more formally, but I couldn't find your address. I'd appreciate it if you could let me know your public business e-mail, if you just have one. Thanks in advance! Sure, rob(at)clivegame.co.uk would be the place to send it to. RT @ClassicGJ: @xFlowerstarx @clivegame @supersmith2500 PS4? Maybe!